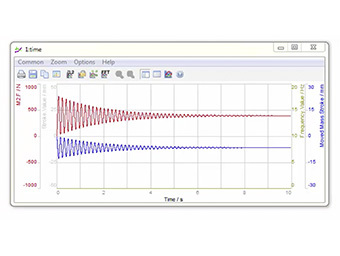 DSHplus is a simulation environment specialized on the dynamic non-linear calculation of complex hydraulic and pneumatic systems and components. DSHplus Tip: Automatically Calculate a Mass Spring Damper System This video explains how to apply formulas to automatically calculate a mass spring damper system. 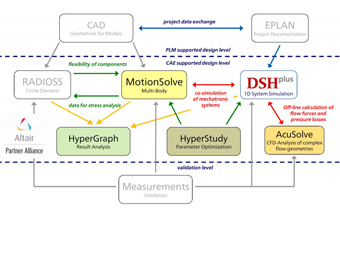 In particular DSHplus is used for verification of system function, for analysis of the system dynamics, for system revisions, for component selection and design, in the fault diagnosis and for training purposes. 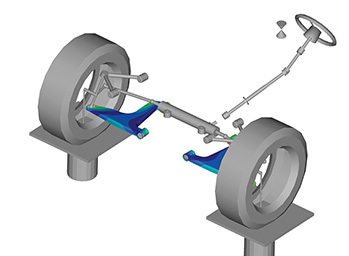 For the analysis and optimization of the system or component DSHplus offers users a specialized fluid power integrated CAE solution. Many libraries are available for the realistic depiction of hydraulic and pneumatic systems. 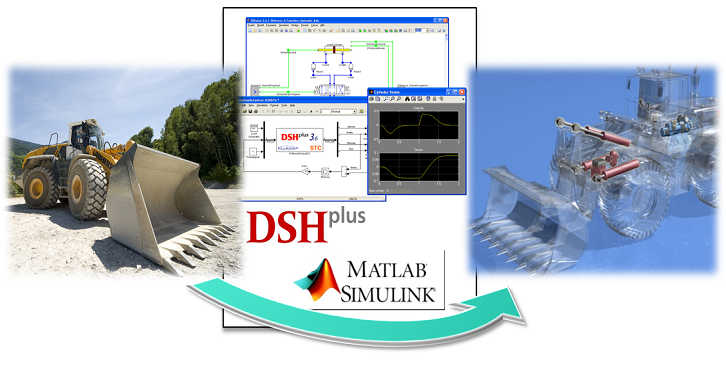 To automate the simulation DSHplus provides various pre- and post-processing modules. DSHplus also has numerous interfaces and add-ins to integrate with almost any development environment. 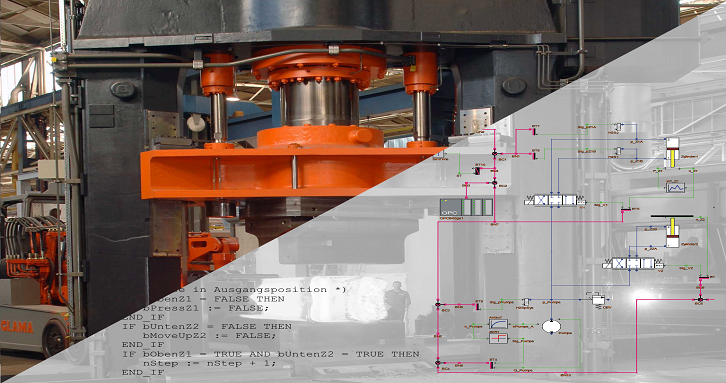 Open technology standards such as FMI or DSHplus-STC guarantee a cross-application access to external simulation programs, e.g. via co-simulation. For the virtual commissioning of plant and machinery DSHplus-PLCI allows communication with PLC controllers. 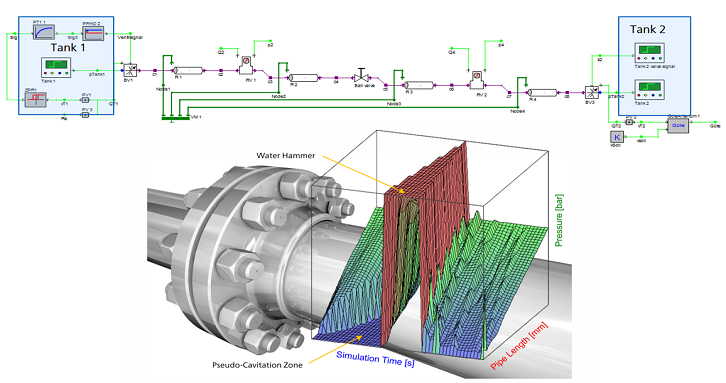 A speciality of DSHplus is pressure oscillation analysis and water hammer simulation of piping systems. Practical applications have proven that the results are comparable to a CFD simulation, but need only a fraction of the CFD's computing time. 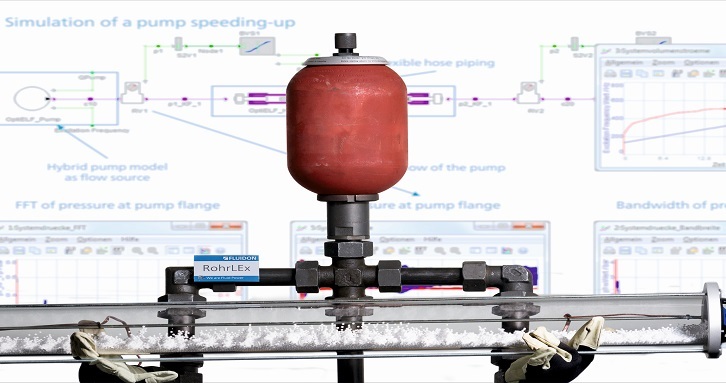 Hence, DSHplus pipe models are an ideal solution if an effect analysis has to be carried out or if remedy measures have to be prepared or to be optimized. 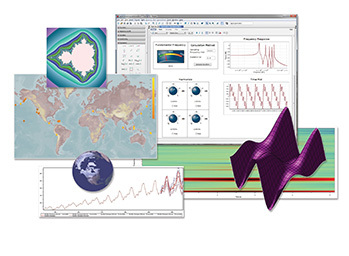 FLUIDON is a global leading provider of engineering services and simulation software for fluid power applications. Fluid power is our passion, in theory and practice. We place our know-how and our competence to your disposal to realise your ideas and to solve challenges. 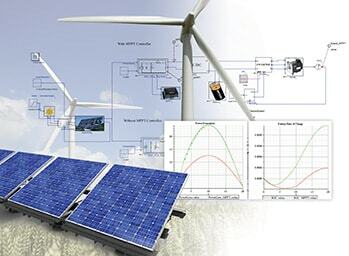 The combination of both marks us as prime address for all those, who are engaged in simulation based design and development of fluid power systems. FLUIDON counts over 300 customers worldwide across a variety of industries including automotive, aerospace, machine tools, heavy equipment, medical, and research. DSHplus is available through the Altair Partner Alliance. Automotive, Aerospace, Off-Highway and Commercial Vehicles, Manufacturing, Mobile Hydraulics, Machine Tools, Heavy Equipment, Naval, Rail, Medical, Aerospace, and Research. 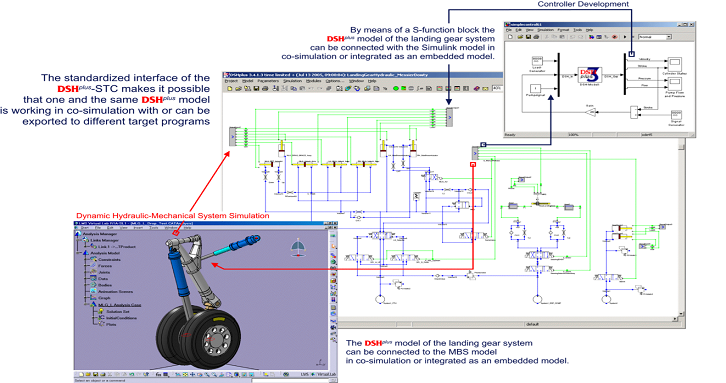 DSHplus interfaces with Altair's MotionSolve, MotionView, solidThinking Activate, HyperGraph and HyperStudy as well as MapleSim by Maplesoft, Adams by MSC, and all simulation programs supporting the Functional Mockup Interface (FMI).